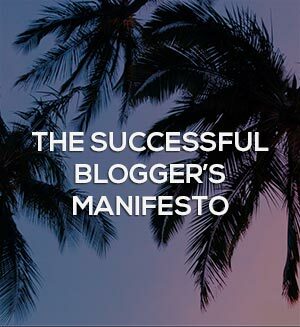 One of the best decisions I ever made was to start blogging. It allowed me to pay back my school loan, take control over my schedule and design the life on my terms. On top of that, I was able to help people while learning more about things I was interested in. I returned to Latvia defeated. ? I opened my email and there it was. The number showing how much my life’s work was worth. Looking at it made me feel sick in the stomach. It was a dire reminder of my failure and the fact that I was abandoning my baby to whom I had devoted 8 years of my life, and it was devastating. I always thought if I just follow my heart, move to the Philippines and give my all, I was supposed to win. But here I was, three years later, in the worse place than I started, hiding from the world and getting wasted. It wasn’t like me at all. 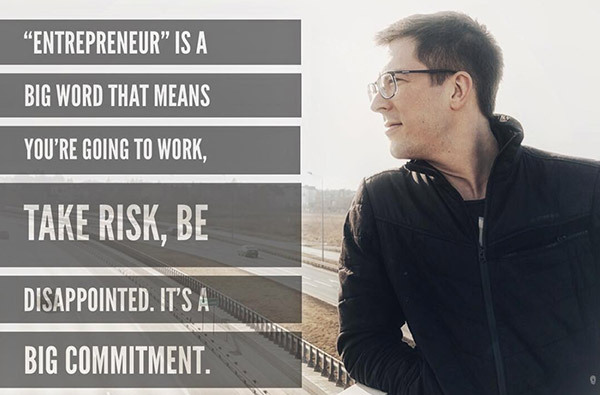 Just a year ago I was waking up at 04.00 AM, working towards an ambitious business plan and stretching my limits, but now facing reality was too painful. I clicked reply and confirmed the sale. What had been the focus of my entire adult life was gone. Not so long ago in order to launch a protected online course membership site you would spend thousands of dollars and couldn’t do the job without a team of programmers and designers. The landscape has changed however. Nowadays we suffer of other side of the madness. We have so many solutions, that we end up confused and paralysed because we don’t want to make a mistake! This article will add a little bit to the confusion by mentioning and listing the main competitors in this online course platform niche. 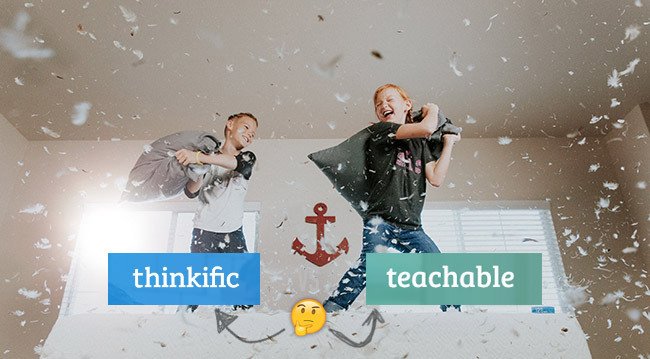 Everywhere I go when it comes to course platforms, the conversation inevitably ends up comparing these both solutions: Thinkific vs Teachable. Conversations get emotional, it’s crazy. To me it is more about weighing pros and cons. Looking at each specific person & company’s use case and only then making the decision.